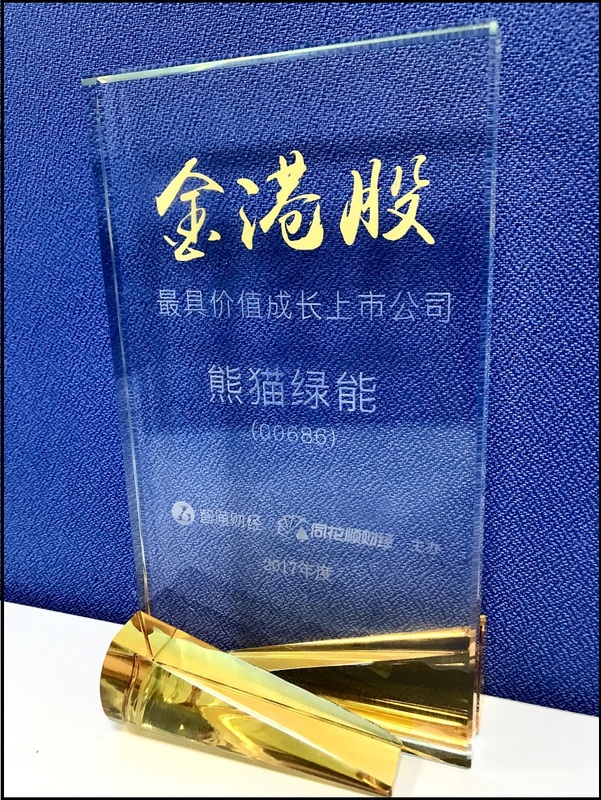 (Shenzhen China, January 18, 2018) - On January 18, at the Insight into New Value of Hong Kong Stocks Forum and 2017 “Golden Hong Kong Stocks” Awards Ceremony held in Shenzhen, Panda Green Energy Group Limited (00686.HK "Green Panda Energy") won the “Best Growth Value Award of 2017 Golden Hong Kong Stocks”. 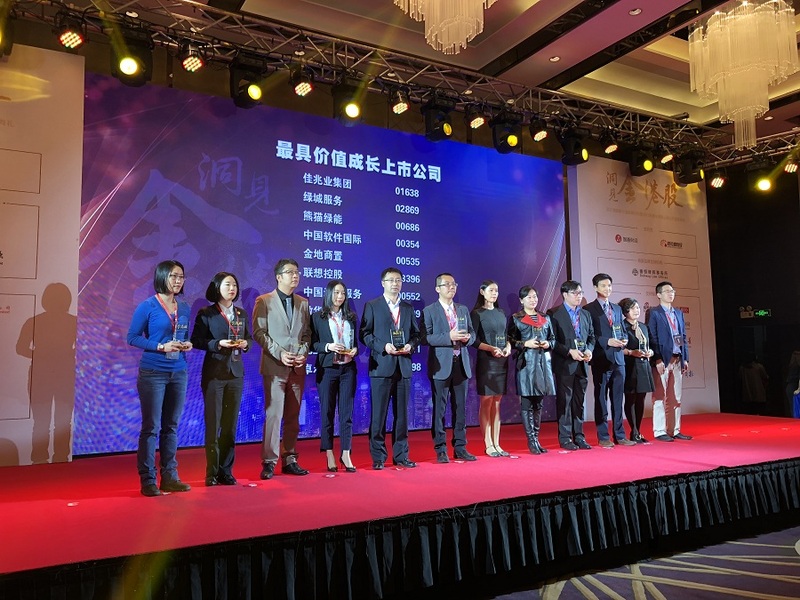 The Insight into New Value of Hong Kong Stocks Forum and 2017 “Golden Hong Kong Stocks” Awards Ceremony were jointly sponsored by the top Hong Kong stock information platform - Zhitongcaijing and internet financial data service provider - Tonghuashun. Snowball Finance was the co-organizer and the Hong Kong Stock Exchange and the Chinese Securities Association of Hong Kong were supporting institutions. 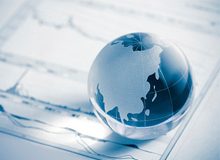 The review committee is composed of 9 large Chinese securities companies in Hong Kong, including ICBC International, Bank of Communications International, Huatai Financial Holding, CMB International, Guotai Junan International, BOC International, GF Holdings, CCB International and Haitong International. 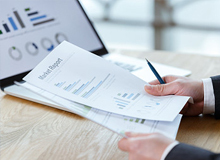 The committee rated as the companies’ business growth, industry rankings, corporate governance, business models, influences in market and performances in capital market in the past year. Public voting was also considered to conclude the final winners. The “Best Growth Value Award of 2017 Golden Hong Kong Stocks” aims to recognize companies that have the fastest annual growth, gained large attention from the capital market and have great growth potential. Winning the award is also the appreciation that Panda Green Energy received from industry and investors as well as a great encouragement and more of a spur to the Company. 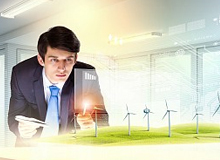 As a new energy enterprise that provides multi-energy integrated solutions such as solar, wind, water and storage, Panda Green Energy is dedicated to build a global clean energy ecosystem based on its innovative power plant development model and advanced operation and maintenance management technology. It has gradually become the core efforts in bringing clean energy into thousands of households. At present, the Panda Green Energy’s total installed capacity has achieved over 2 GW and the total electricity generation volume achieved 2,107,000 MWh, representing a substantial year-on-year increase of 57%, among which 42.94MWh was contributed by the increase of newly added wind power electricity generation. With interconnection between China and Hong Kong stock markets, Panda Green Energy was selected as a constituent of Shenzhen-Hong Kong Stock Connect (“Shenzhen Connect”) Eligible Securities on 4 September 2017. Its share price rose as much as 34% during the year and the Company has received investments from large domestic and foreign financial institutions such as ORIX Group, China Huarong, which further optimized its shareholder structure. 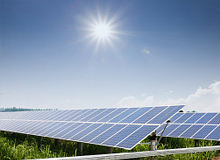 It has been the global trend to develop renewable energy and reduce carbon emissions. According to the latest statistics released by Bloomberg, the total global clean energy investment in 2017 reached 333.5 billion U.S. dollars, with an increase of 3% over 2016, which is the second highest clean energy investment volume in the history. As the leader of new energy development, in 2018 Panda Green Energy will continue to fully utilize its advantages in capital resources to acquire domestic and overseas high-quality power station projects. 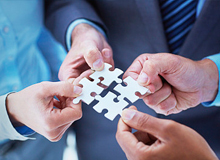 At the same time, taking Panda Power plant as carrier, the Company will further promote clean energy projects landing the "Belt and Road" countries, and achieve global clean energy co-construction and sharing.